Next August, my son Antoine and myself (Bourque Émissaires duo) will have the pleasure to be part of the staff at TradMaD Camp in Massachussetts. 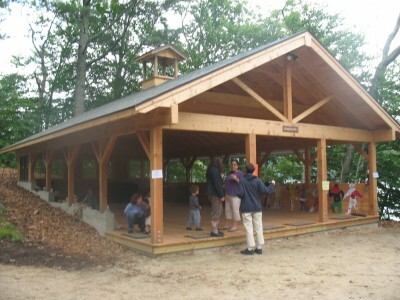 The camp will take place at the gorgeous Pinewoods Camp in Plymouth. One week of dance, music, singing. Registration are now open. We’ll give you more detailed in a few months. I am in Edmonton for the eleventh annual Canadian Folk Music Awards. I will be hosting the gala tonight with singer-songwriter Connie Kaldor. You can watch the gala live on line at https://www.concertwindow.com/cfma. It’s at 9:00 p.m. EST, 7:00 p.m. in Alberta. 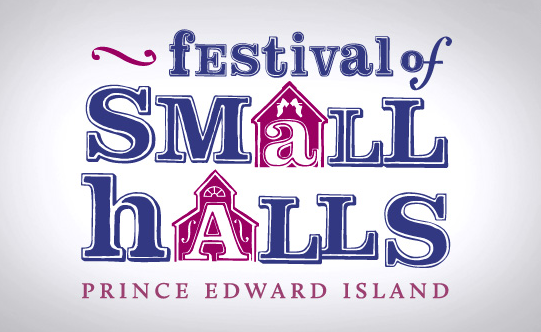 My son Antoine and myself are really looking forward to being part of the Festival of Small Halls, Prince Edward Island. 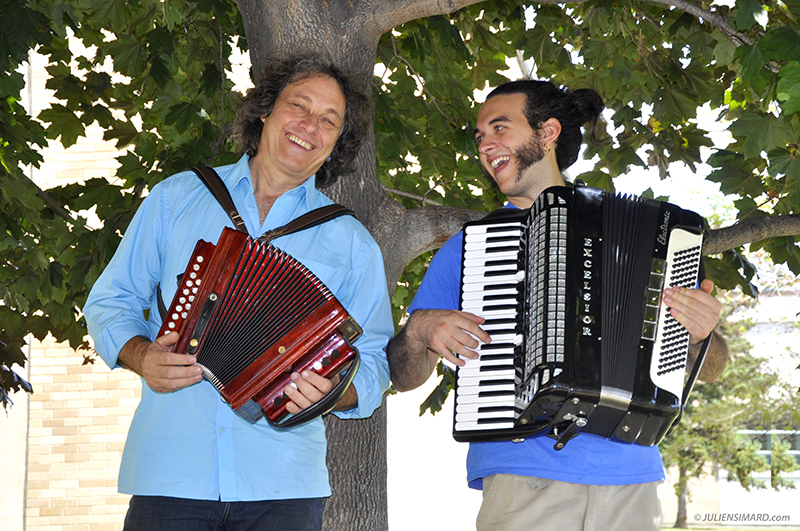 For the past three years, I have been playing as a duet with my son Antoine, under the name “Bourque émissaires” (a pun with the name Bourque that sounds almost identical to “bouc émissaire” in French, meaning “scapegoat”). It’s a joy to have the opportunity to play with my son. Photo : Julien Simard, Carrefour mondial de l’accordéon de Montmagny.